We're one of the communities of the Canada Africa Partnership Network - learn more about our umbrella! Our monthly sustaining donors enable our partners to plan sustainable responses to community challenges! 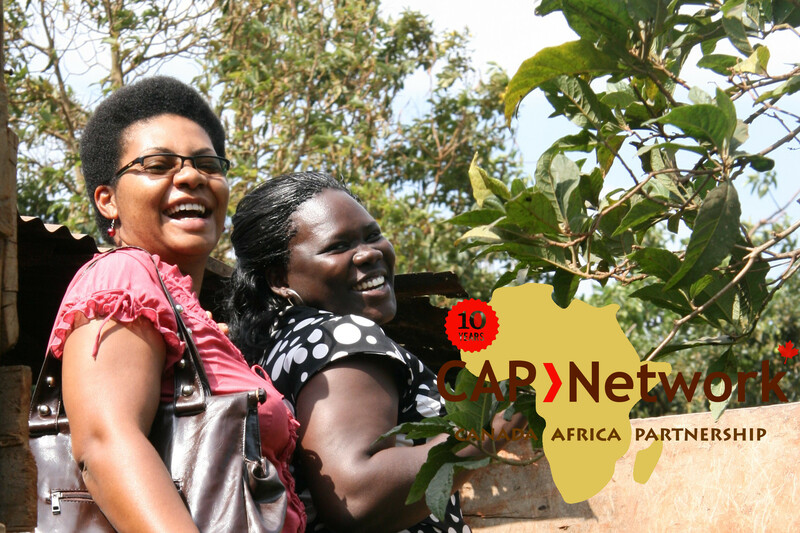 CAP/AIDS is a community of support within the Canada Africa Partnership Network. We support locally-driven projects which enable African communities to resist, survive and overcome HIV/AIDS. To date, CAP/AIDS has partnered with more than 15 grassroots CBOs, supporting local efforts to reduce HIV-transmission, improve economic opportunities for HIV-affected women and youth, and address social determinants of vulnerability to HIV. The Canada Africa Partnership Network facilitates partnerships between concerned Canadians and African communities, providing capacity building and resources to support locally developed, community-driven projects. Join in our community events supporting CAP/AIDS partner projects in Africa - annual events include the CAP Ride bikeathon in Toronto each June and Brighter Futures Bike Rally and Banquet in Ottawa in the Fall.